The fashion industry is one of the hardest to make a name for yourself in. That is why it is so important to stay ahead of trends if you own a clothing company. T shirt business owners would be wise to learn about these upcoming tshirt trends overtaking the fashion industry in 2018 and beyond. This way, you can create clothing designs that anticipate market demands. 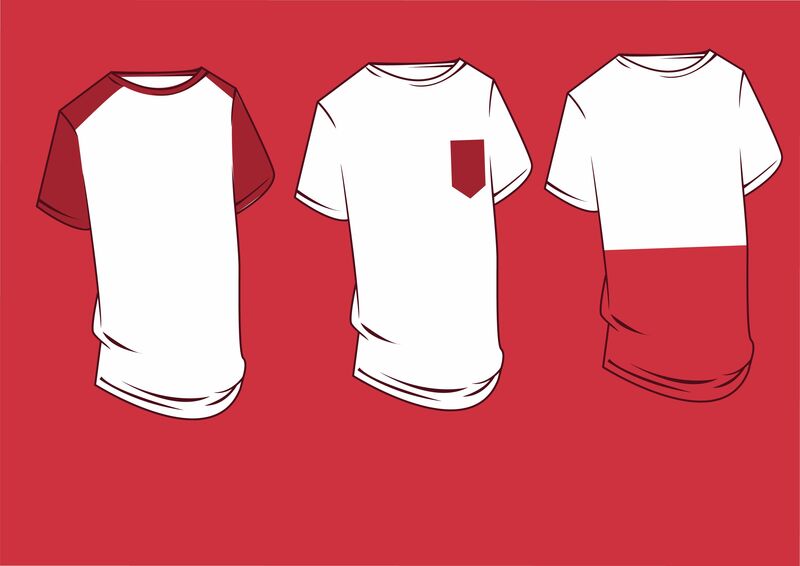 Find out the top tshirt design trends gaining steam in street fashion below. Policital tshirts are all the rage in recent years. This political design trend shows no signs of slowing down. In the United States, in particular, the sudden politically-charged society has led to changing consumer demands. Consumers expect their t-shirts to make a statement and the clothing brands they wear to do the same. This trend is a precarious one for many clothing businesses. If you own a t-shirt business though, it could be one to capitalize on if you want to make a quick buck. Hawaiian inspired t shirts and other clothing are huge trends taking over the fashion industry. Top fashion houses are re-inventing the cliche Hawaiian shirt to make it fresh and new for millennials and younger consumers. Think large floral prints and bright, tropical colors when designing shirts for your t shirt business. This way, you can stay ahead of the curve and meet market demand for fashion trends of the year. Clothing for pet lovers has never been in higher demand. One of the newest fashion industry trends is the obsession with all this house pet. House pets, like dogs and cats, are increasingly becoming the central focus for a whole new world of t shirt designs and other fashion concepts. People love their pets. Never has that statement been truer than now, when there is a whole social media culture and community centered around being a pet-owner. If you want to capitalize on a niche market, create trendy t-shirt designs for pet owners to meet growing demand. Eco-friendly materials are trending in the fashion industry. The t shirt business is no different. You should look to create clothing with more sustainable fabrics and sustainable processes. This is sure to meet growing consumer demand for ethical fashion and ethical businesses in general. The trend for more environmentally responsible businesses continues to grow with each year. T shirt business owners would be wise to jump in on it now before customers start turning to other eco-friendly brand names. Minimalism is another top t shirt trend. The most popular t shirt designs in recent times have been the most basic. Neutral colors, simple designs and simple t shirt fits are all incredibly popular among all different generations. Gone are the days when demand for graphic t-shirts was high. Modern consumers want a more modern, minimalist look. Your t shirt business designs should rise to meet those demands if you want to stay successful. T shirt businesses have to stay on top of the latest fashion industry trends, just like other top clothing companies. The top fashion trends detailed above are some of the most important for you to keep in mind. Clothing businesses need to rise to meet consumer demands in order to be successful. Start creating t shirts and producing clothing products that make creative use of the new fun fashion industry trends this year. Your yearly sales figures are sure to show the product of your efforts.